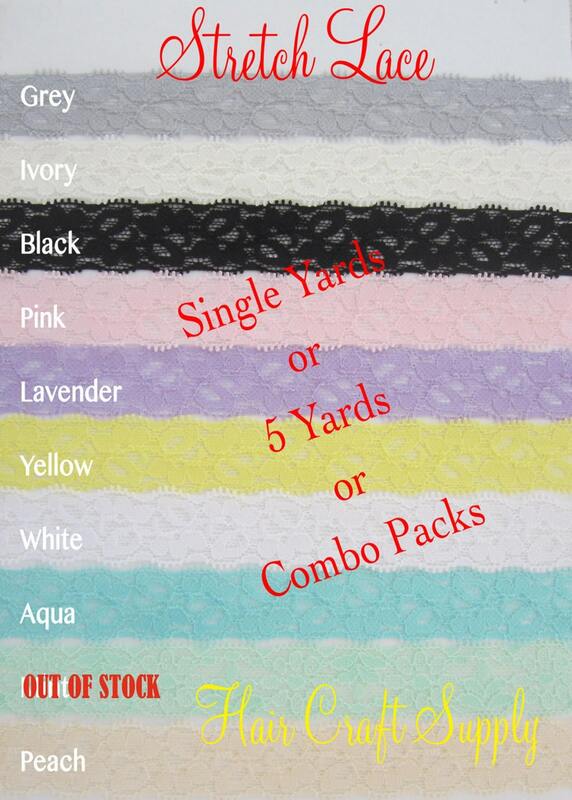 This lace is all approximately 1 inch, except for the ivory and white, they are 15/16, just 1/16 less than 1 inch. Order on drop down menu. If you choose the 'COMBO' option, please list colors in notes on checkout. Ready made items shown here are for informational use only.